Better than new! This lovingly maintained ranch-style home boasts an open concept and room to grow in the unfinished basement. You'll find 3 bedrooms and 2 bathrooms. 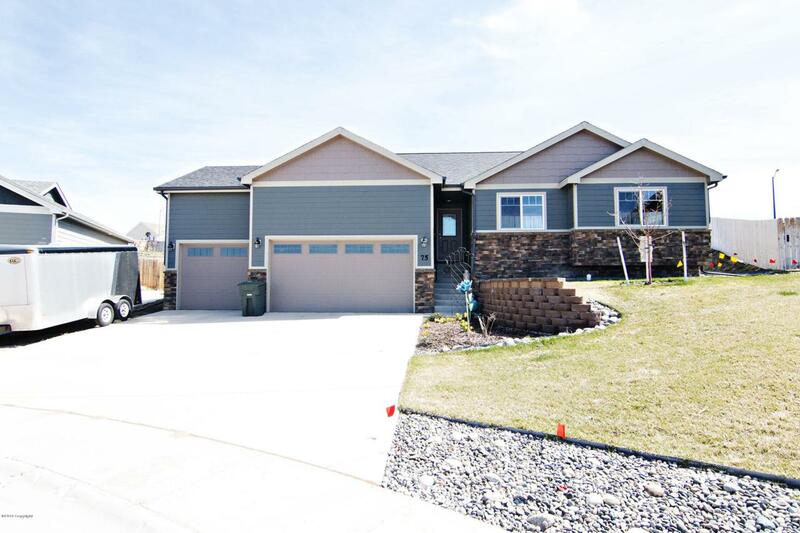 The gorgeous kitchen offers granite counter tops, tile back splash, and upgraded cabinetry. The bathrooms also feature beautiful granite and upgraded flooring. There's plenty of storage space in the 3 car garage.